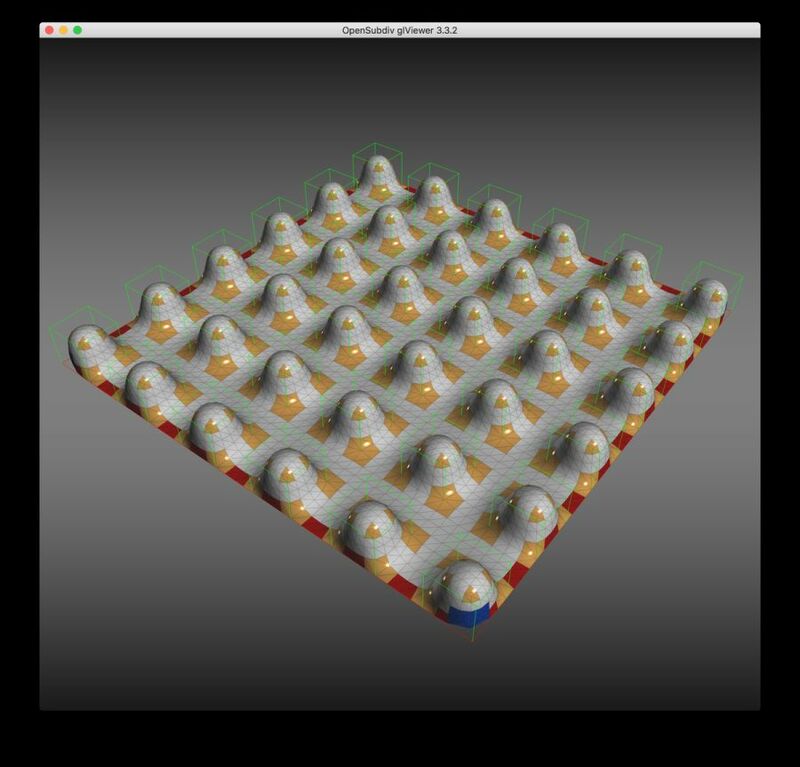 OpenSubdiv is a set of open source libraries that implement high performance subdivision surface (subdiv) evaluation on massively parallel CPU and GPU architectures. This codepath is optimized for drawing deforming subdivs with static topology at interactive framerates. The resulting limit surface matches Pixar's Renderman to numerical precision. OpenSubdiv is covered by the Apache license, and is free to use for commercial or non-commercial use. This is the same code that Pixar uses internally for animated film production. Our intent is to encourage high performance accurate subdiv drawing by giving away the "good stuff".